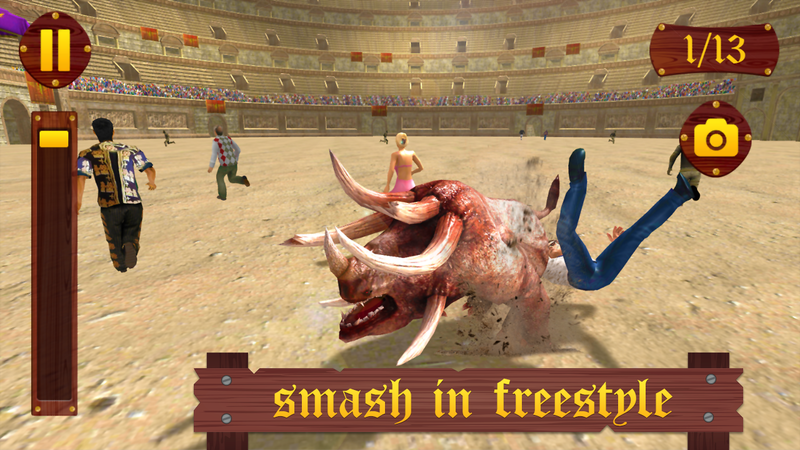 Get ready for the fun at the highest level with Angry Bull Arena Attack. This game will bring more excitement and thrill than the traditional games. Destroy everything that comes your way. 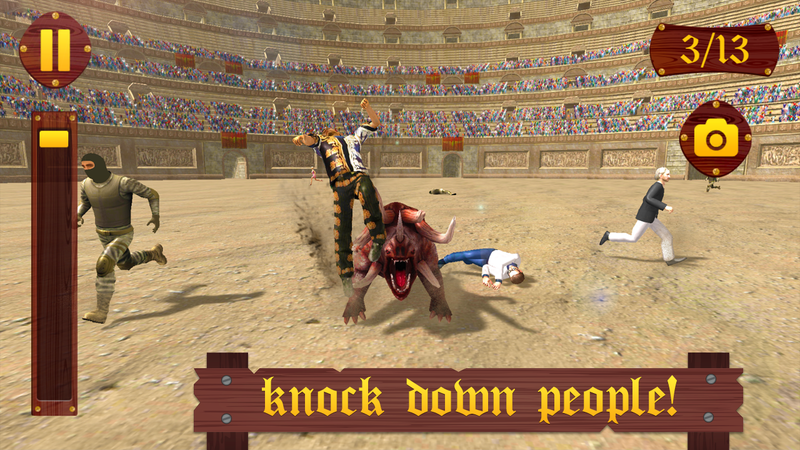 Feel the thrill and power of being a giant infected beast, that is hovering around the sports arena in chaos and discomfort. Angry bulls are always considered as the destructive creatures and the things to fear about, but they actually got famous when the historic Spanish bullfighting "corrida de torros" happened to be. Bulls are put into a cage and freed in an open arena which is full of people chanting and hooting to make the angry bull more furious. In the meantime, some people "torreros" step in the arena along with "picadors" to make the bull to chase them. It all starts with the traditional "trumpet" after which six "toreros" enter into arena along with "picadors", the horsemen and present a "pasodoble" to honor famous bullfighters, "toreros".The brave "torero" wear a special dress which is made up of gold and silver linings called "traje de luces" this dress has its existence since the very begining of "corrida de toros".The initial attack known as "suerta de Capote" is launched by one of the bullfighters which make the bull angry, it runs all over the arena having an intention of hitting the people who are making the giant bull feel angry and furious. 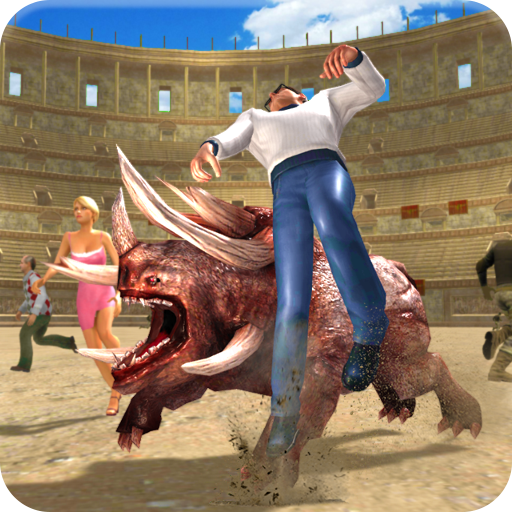 One after other "toreros" attack the bull and try to weaken it and at last conquer the beast. Sometimes though, bulls get out of control and smash not only the bullfighters but everyone around it. In this chaotic situation, bulls bang everything that comes in there way. Feel the power of the giant. Angry bulls running in madness is something that has never been experienced in such a manner that it would take you to the imaginary Spanish bullfighting arena. Angry Bull Arena Attack is all about excitement, a thrill of being smashed, the survival is very difficult from these ferocious creatures. People trying to survive are becoming victims no matter how many of them. 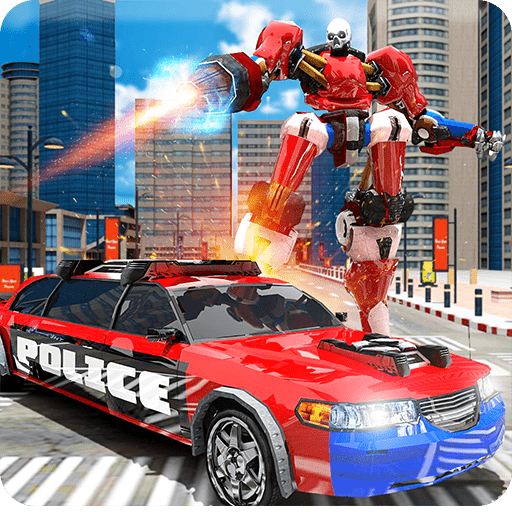 Breathtaking graphics of game will make you feel like the powerful bull hovering in the arena whose mission is only to hit and destroy everything that comes in their way. Multiple views of bull will enable you to change the view by changing different camera angles. 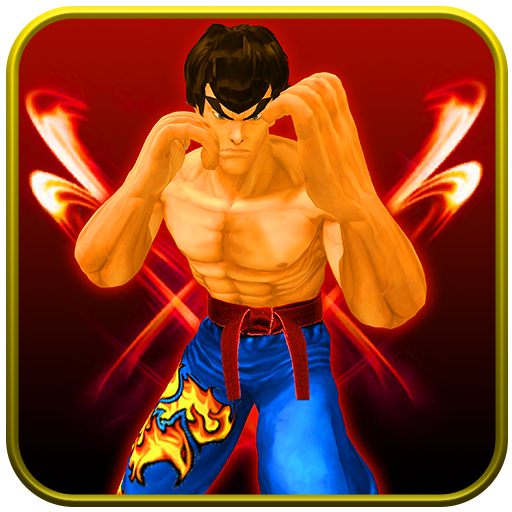 Multiple smooth controls will further increase your interest in playing the game. Functions involve the increase and decrease of speed and turn in every direction make it more attractive. Multiple action-packed levels are there with an increase of preys on every level. 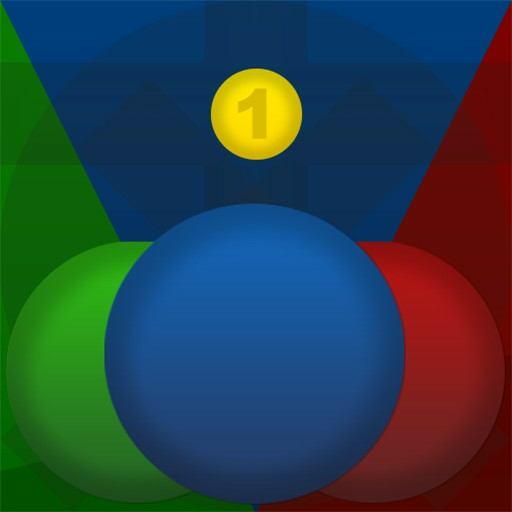 This feature of the game will make it addictive for users. 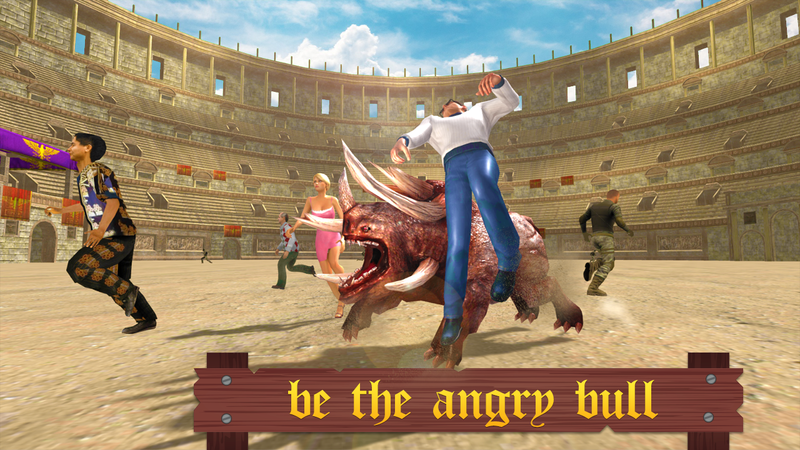 Download Angry Bull Arena Attack game and enjoy it!